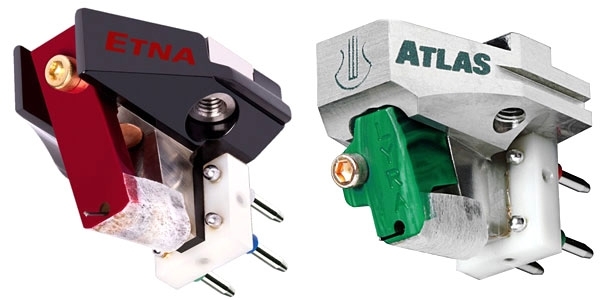 My 0.56mV-output Lyra Atlas moving-coil cartridge ($11,995) has put in four years of heavy-duty use. But not long ago I began to hear some problems with sibilants from records that previously hadn't given me trouble in that department. Lyra's Jonathan Carr and Stig Bjorge suggested I bring my Atlas to the 2016 Consumer Electronics Show, held last January in Las Vegas, where they would exchange it for a new one. I'm a progressive who enjoys the company of his conservative friends, a Catholic who's thankful for his atheist friends, and a carnivore who cherishes his vegetarian friends. 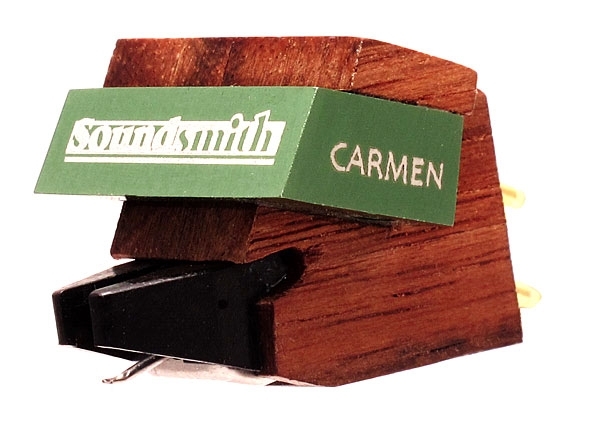 I'm also a vintage-audio enthusiast who loves his audiophile friends who aren't so inclinedso I was doubly happy to see, in the September 2016 edition of Michael Fremer's "Analog Corner," a hearty endorsement of Ortofon's latest SPU: a 58-year-old phono-cartridge design that, like the coelacanth, continues to thrive despite expectations. 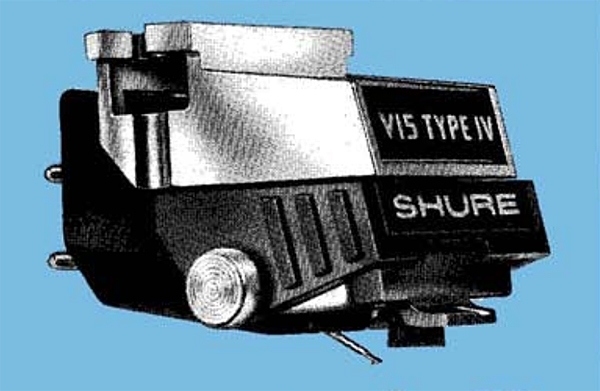 Mikey is a longtime friend who harbors no love for vintage phonographyyet after playing his first record with the new SPU #1E ($659), he wrote: "I immediately, and much to my surprise, got what the SPU cult is all about." For some time now, I've been thinking that my record player was due for an upgrade. My Linn LP12 turntable and Ittok LVII tonearm are about 25 years old, and my AudioQuest AQ7000nsx cartridge is going on 15. During that time, my listening has become increasingly dominated by CDs, but I am not yet ready to give up on LPs. 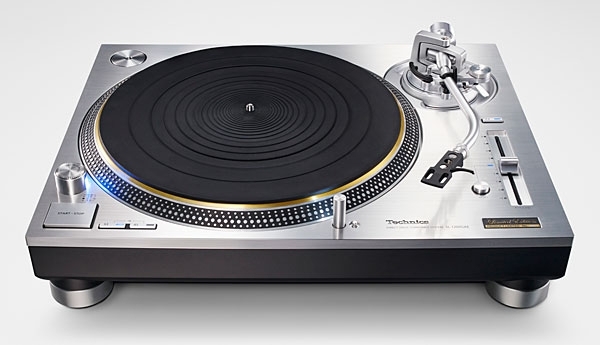 Updating my LP12for which I have Linn's Lingo power supply but no other upgradeswould involve installing the Keel subchassis, for $3250for which price I could get another maker's new, current-design turntable and still have the LP12 to sell. The Linn Ittok can't be upgraded, and its replacement, the Ekos SE, costs $4950out of my range. AudioQuest no longer makes cartridges. Examining my AQ7000nsx's stylus under a microscope showed no visible wear, and there was no obvious audible problem that could be traced to the cartridge's suspension, but age must be having some sort of effect. Taking all these factors into account, I decided to replace my entire phono front end. 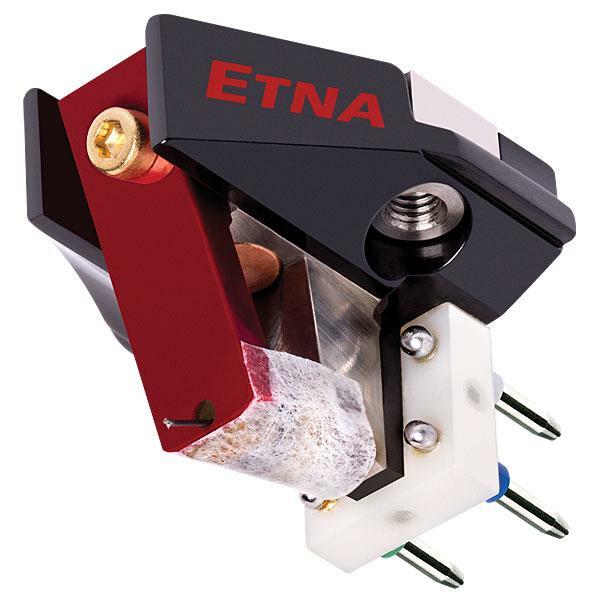 In a typical phono cartridge, the stylus is at one end of an oversize cantilever (oversize in comparison with the cartridge's other moving parts), the fulcrum of which is nearer the cantilever's other end. 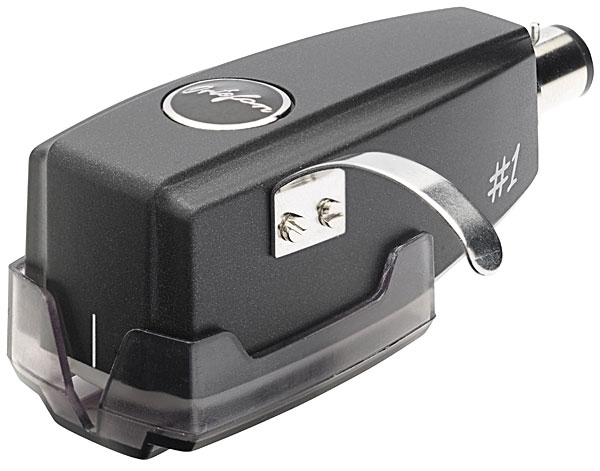 That design makes possible a certain amount of mechanical compliance that, when the cartridge is lowered to the record surface, helps the stylus seat itself in the groove rather than bounce or skip all over the place. 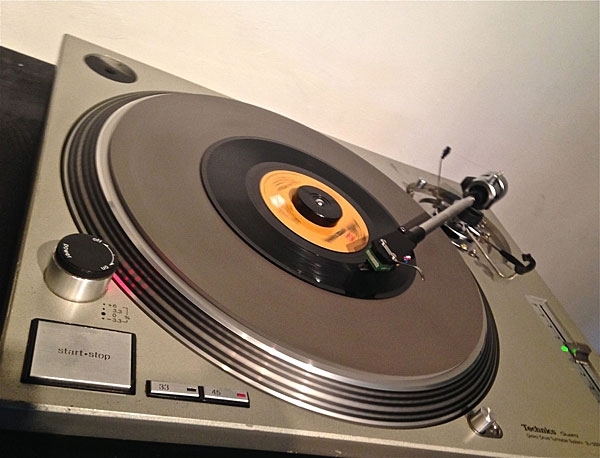 Without at least a modicum of springiness, cueing up a record would be more difficult, and jukeboxes and automatic record changers might never have been possible. Imagine! Just as John Atkinson has a special telephone on his desk, by means of which the late J. Gordon Holt expresses his displeasure at this magazine's continuing decline into latitudinarianism, my own desk is littered with a dozen or so windup timers, each set to remind me how long it's been since I last wrote about this or that hi-fi eccentricity. Each timer has its own distinctive ring: The one labeled "LOWTHER" is a bit shrill, especially at certain humidity levels, while the one marked "QUAD ESL" can be heard to best advantage only when sitting in a particular spotand even I have to admit that my "CARTRIDGE ALIGNMENT" timer seems to go off rather too often. 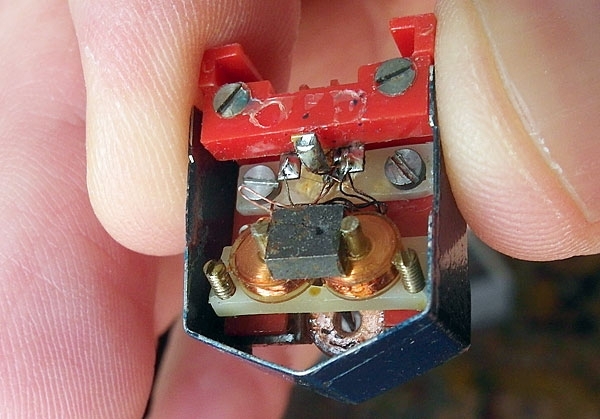 While the AT-OC9 bears the Audio-Technica logo, you won't find a sample of this moving-coil cartridge at your friendly Audio-Technica dealership. The US distributor of Audio-Technica products has apparently decided that their market does not include high-end cartridges. A quick perusal of the latest Audio directory issue (October 1988) lists the most expensive AT cartridge at $295, with no moving-coils in sight. When I first heard of the AT-OC9, the only reasonably accessible source, short of Japan, was Audio-Technica in the UK. A quick phone call and follow-up letter resulted in a review sample. Since that time, Music Hall in the US importers of the Epos loudspeakers, among other items) has begun importing the AT-OC9 (along with the less-expensive AT-F5). Mail-order company Lyle Cartridges also stock it, I believe. 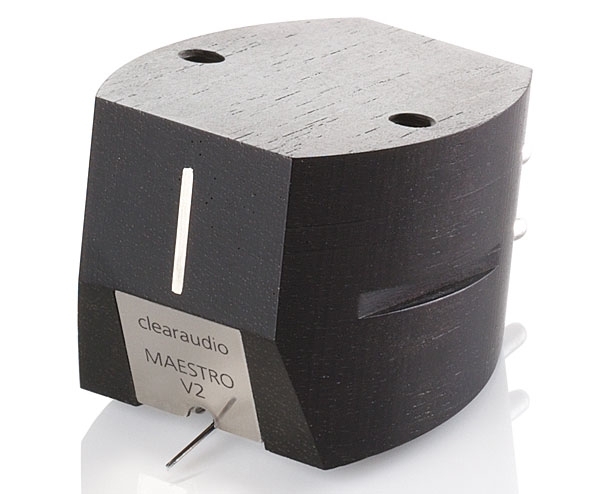 Clearaudio began making moving-coil cartridges in the 1970s, and only later got into the moving-magnet business. 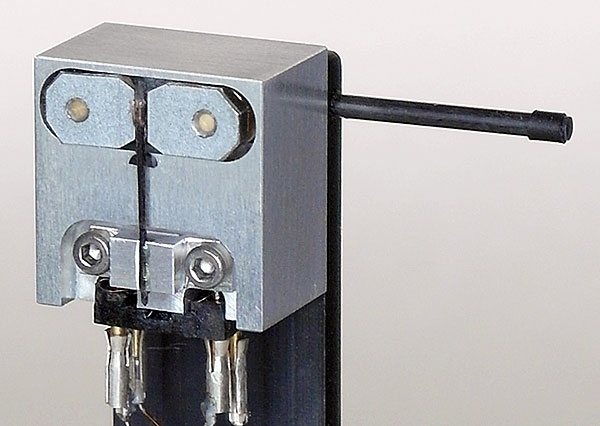 Moving-magnet cartridge designers must now be mindful that most of today's tonearms are of medium to high mass and that therefore, to be compatible, their MMs must be of low to medium compliance and of higher mass than those of the 1960s and '70s. I don't remember when, but at some point during the past few years I realized that, in my home, mono cartridges outnumber their stereo counterparts. 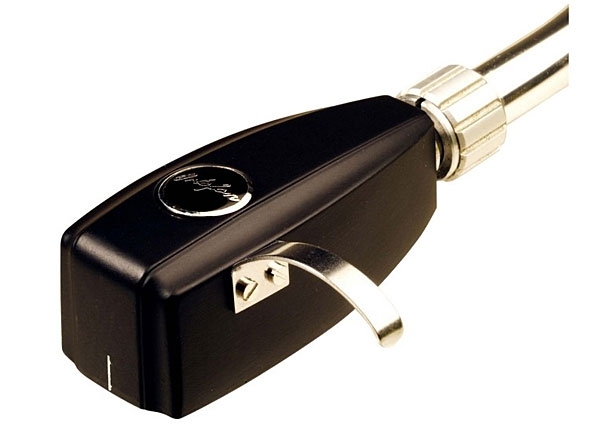 A few weeks ago, my collection of phono equipment took another step in the same strange direction: After receiving from Ortofon a sample of their CG 25 DI Mk.II mono pickup head ($902) for review, I was so impressed with its sound that I asked if I could buy the review sample. Now, having put check in mail, I own twice as many mono cartridges as stereo ones. Take that, multichannelism. The call I received from Music Hall's Leland Leard surprised me: "Hey, Bob, I think you'd be the perfect guy to review our new Ikura turntable!" Hmm. It had been four years since I'd reviewed a record player: Pro-Ject's Debut III, in the February 2010 issue. 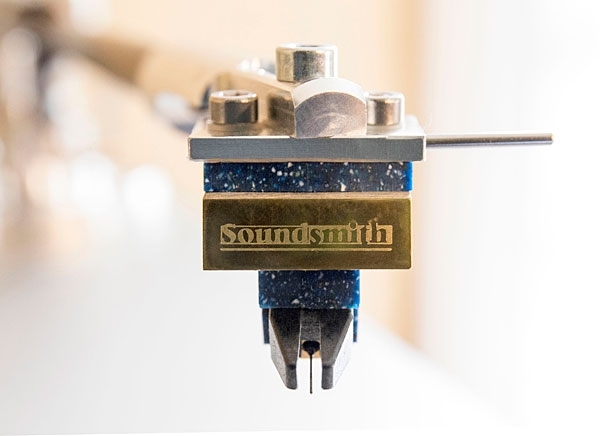 And with the surging popularity of vinylhell, Rough Trade NYC's enormous new record store, in the Williamsburg section of Brooklyn, even sells turntablesthe thought of a plug-and-play turntable-tonearm-cartridge combination for $1200 intrigued me. Sure, Lelandsend it on.